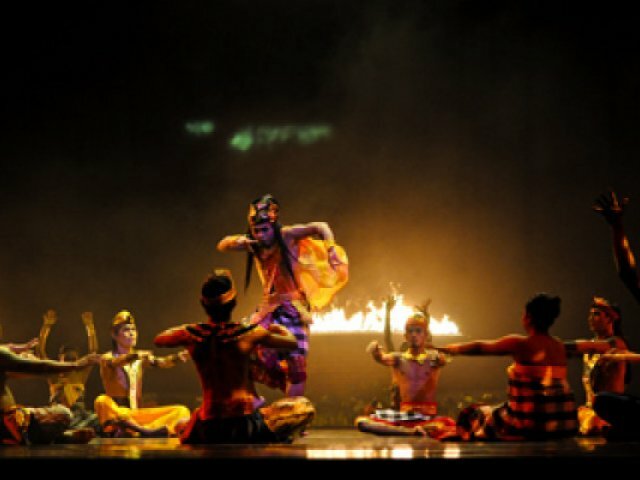 Devdan Show – Treasure of the Archipelago is a new stage performance "spectacular" in Bali; it is a high-energy visual tour of Indonesia's culture and diversity. This Bali show features a fusion of traditional Indonesian dance activities with modern contemporary dance, world-class aerial acrobatic attractions, dazzling costumes and hi-tech special effects. The performance is unique because of its focus on the diversity of cultures across Indonesia, from Bali to Sumatra, Java, Borneo and Papua.